CLICK HERE TO REGISTER FOR THE SESSION! PLEASE JOIN US on Tuesday, 26 April 2016 at 4-5 pm CEST (Berlin), when Dr. Ulrich Schoof and Christian Bluth from the Global Economic Dynamics team will present the key findings of our new study on ATTITUDES TO GLOBAL TRADE AND TTIP IN GERMANY AND THE UNITED STATES. • Why is TTIP viewed so sceptically in the USA and Germany? Which are the main criticisms or fears linked to TTIP? • How can the sharp decrease in support for free trade in Germany be explained? Which socio-economic subsamples are particularly opposed? • What can be done to reverse the negative public trend? How could more support for free trade and TTIP be achieved? • How will public perception influence the current negotiation process? Please join our discussion online or by phone! We look forward to greeting you online! 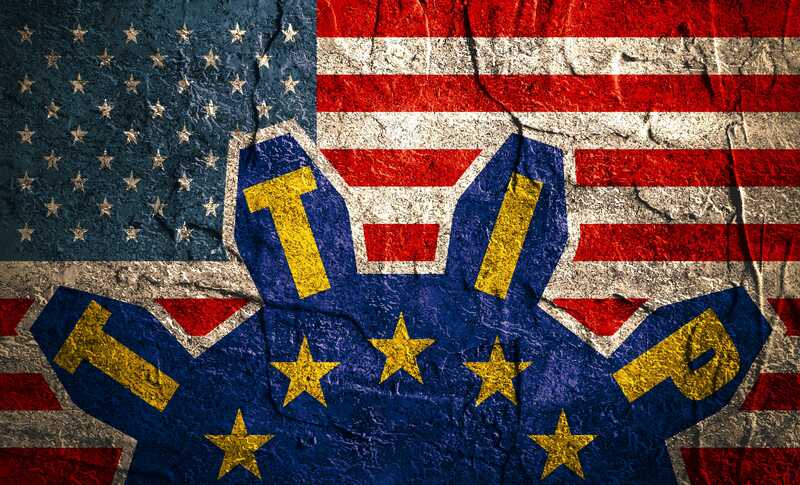 Why Has TTIP Become So Unpopular?